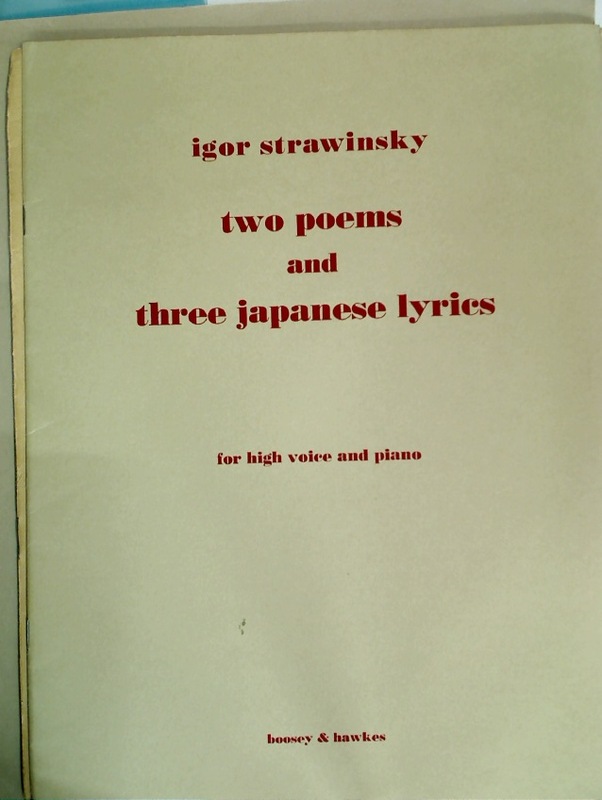 Strawinsky: Two Poems and Three Japanese Lyrics. Severnye tsvety na 1832 god: Almanakh. Critical Essays on C S Lewis.